After a blossoming bromance with Post Malone that’s lasted way longer than anyone thought, it seems Justin Bieber has finally stepped out of Posty’s shadow for a little while. Not that Bieber was riding Posty’s coattails or anything, the Biebs was around way before the Rockstar singer burst into our lives. But young Justin’s infatuation with Posty was clear to anyone with a social media account. 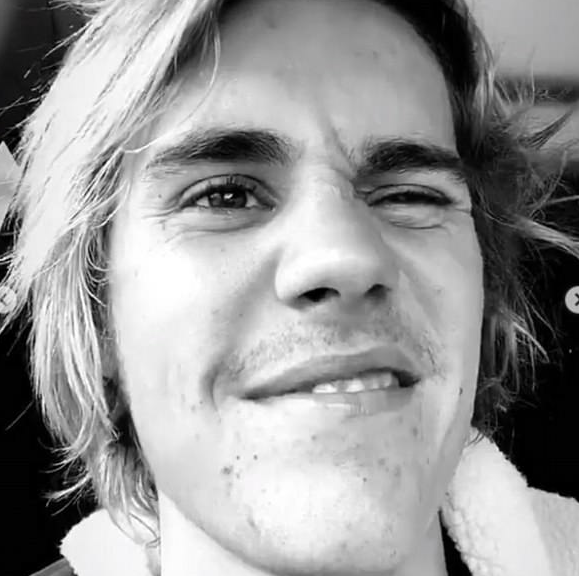 From his attempts to grow facial hair, letting his locks flow freely and generally rocking the hobo chic look for the past few months, Bieber has been looking like he hasn’t left Venice Beach for a while. It seems he has now though, as sharing a very glam photo from a bathroom of some sort, the 24-year-old took to Instagram to show off his new do. 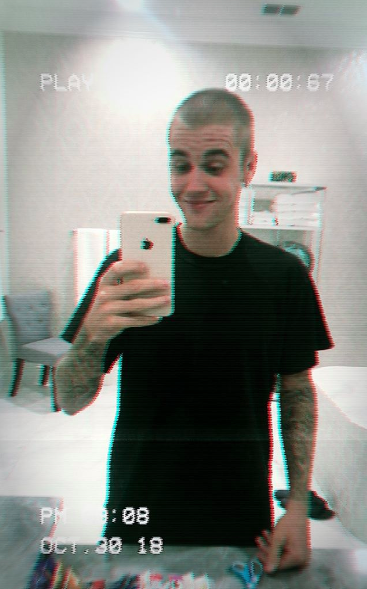 Yep, the Biebs has shaved his head. It takes a bold person to do such a move, as there’s no turning back once your make that decision. And while the guy has a fairly convincing grin on his face (probably relieved he can stop pretending his moustache is still coming in) some fans are a little worried. You see, they’ve seen this kind of behaviour before. Cast your minds back if you can, dear reader, to the heady days of 2007. Years before Brexit was even a word and back when Trump was… still Trump unfortunately, but less in your face about it. 2007 will always be most well-known for one event and one event only, however – Britney shaving her head. Britney infamously faced a few struggles in 2007, and her choice to shave her once iconic locks left many fans concerned for her mental wellbeing. Bieber’s move comes just a few days after he was reportedly spotted chowing down on a burrito in entirely the wrong way. I mean, people are free to eat their food however they want, but this just goes against all logic, doesn’t it?